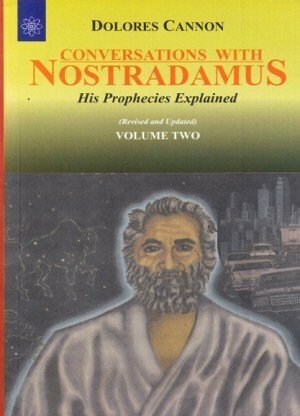 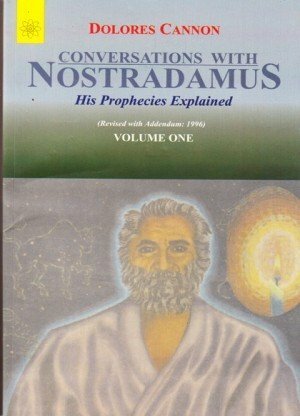 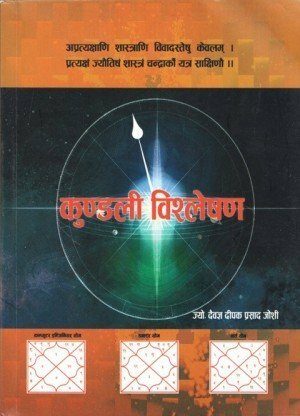 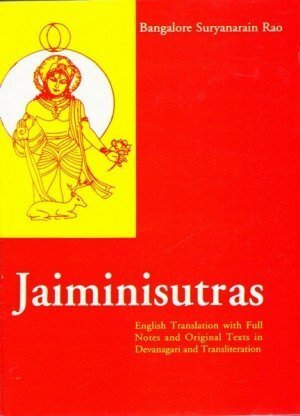 This book attempts to introduce the student to some advanced principles of astrology such as the Bahaka, Kendradhiphipati, Gulika and Mandi, Dustanas, Prasna and Muhurtha, etc., which are factors that help in fine-tuning predictions. 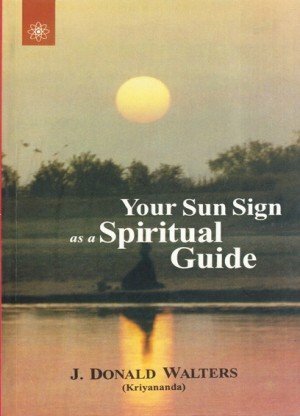 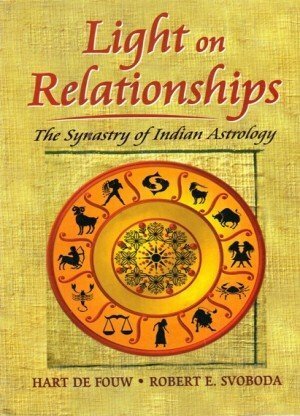 The book deals with these advanced principles in a simple manner, highlighting their scope as well as limitations in understanding a horoscope. 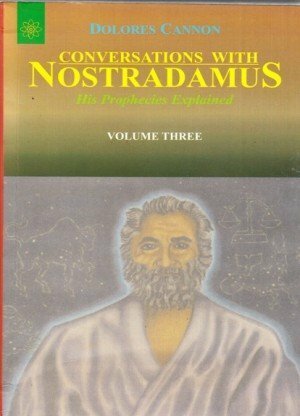 The discussion is in graded steps with profuse illustrations of case studies by the author and helps in clearing many ambiguities and misconceptions covering these principles in their application to actual cases. 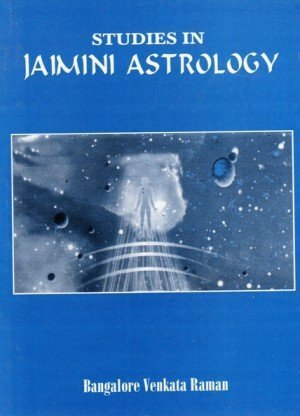 Gayatri Devi Vasudev is the National Vice-President of the Indian Council of Astrological Sciences founded by Dr. B.V. Raman in 1984 to organize the study and practice of astrology. 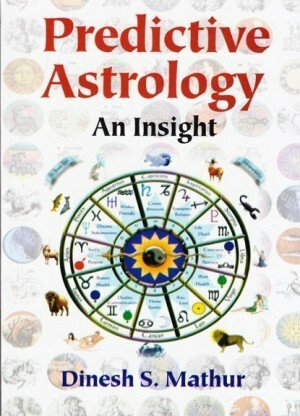 She has been also the Editor of the Astrological Magazine and has actively worked with Dr. B.V. Raman in his mission to bring astrology into the comity of sciences. 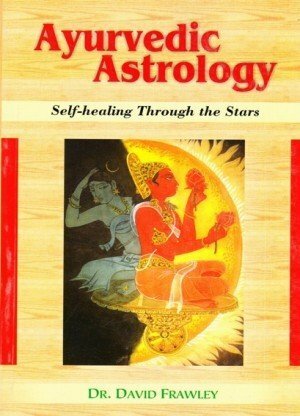 Gayatri Devi Vasudev was honoured with Queen of Astrology in 2003 by then Sri Lankan President Mrs. Chandrika Kumaratunge in a glittering function at the Bandarnaike International Conference Hall, Colombo. 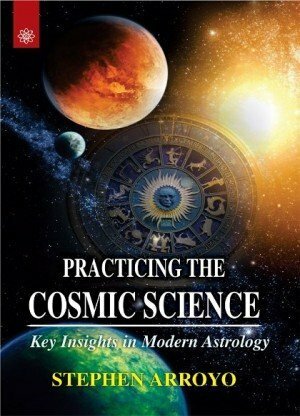 She has also authored The Art of Matching Charts, Advanced Principles of Prediction, and Clues to Interpreting Charts.